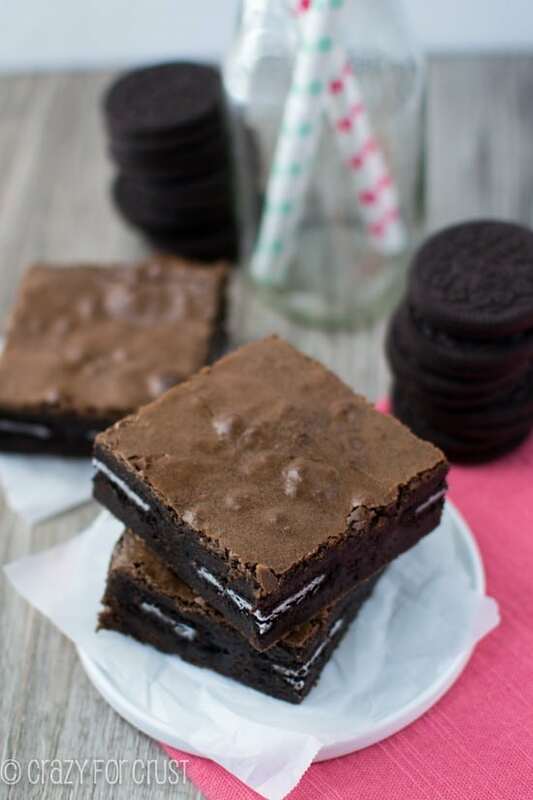 I love fudgy brownies and I bet with oreos they are even better. Can’t wait to try these! The Oreos certainly take them over the top! My spell check is HORRIBLE! LOL! It knows nothing. Nothing! I never know if it id fudgy or fudgey either, Who the heck really cares. 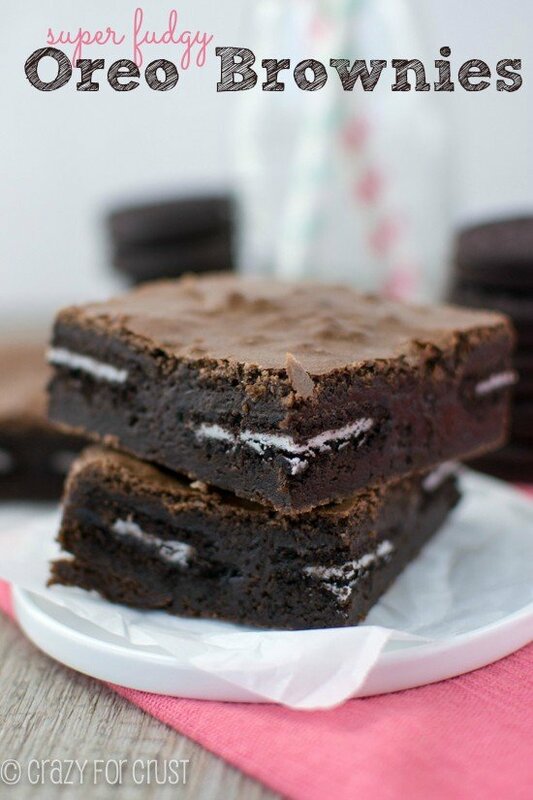 These brownies look SO good! Our computers obviously went to school together, lol! 🙂 Thanks Tieghan! Who really cares how fudgy is spelt. 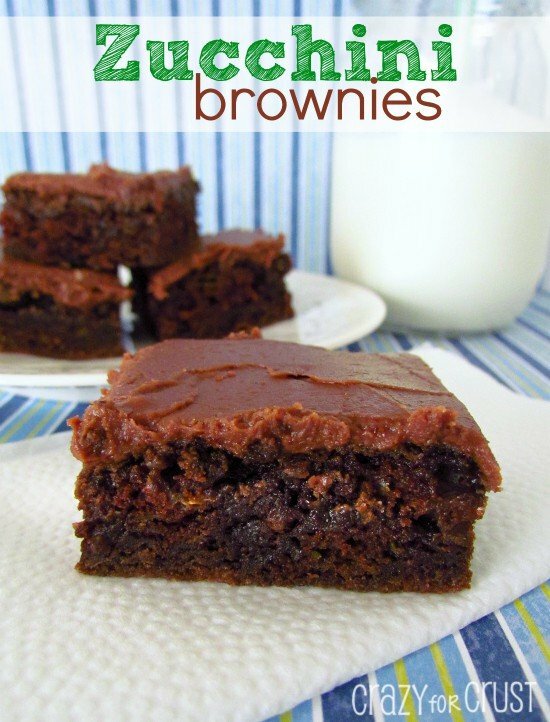 As long as brownies are exactly that I’m game! 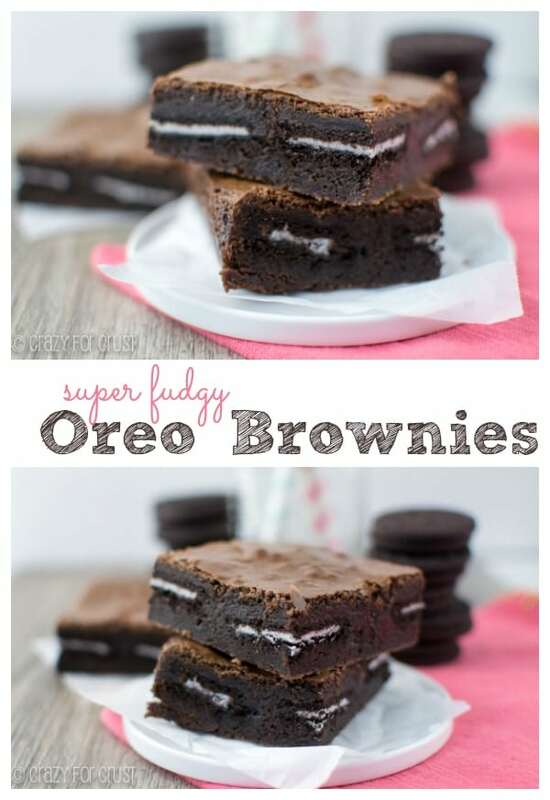 These look awesome, I LOVE fudgy (according to dictionary.com, it’s not even a word, LOL! Someone invented it, but i like spelling it as “fudgy”) brownies! And does it make a difference if I use just normal unsweetened cocoa powder? Thanks! Websters needs to get on it then! 🙂 You can totally use normal cocoa powder, the chocolate just won’t be as deep. They’ll still be fudgy and amazing! I always spell it fudgy, but maybe it’s one of those words that’s not really a word. I don’t care, anything fudgy is a winner in my book! These look wonderful. Obviously. TOTALLY. Thanks Stephanie, and thanks for the pin! Oooh girl! 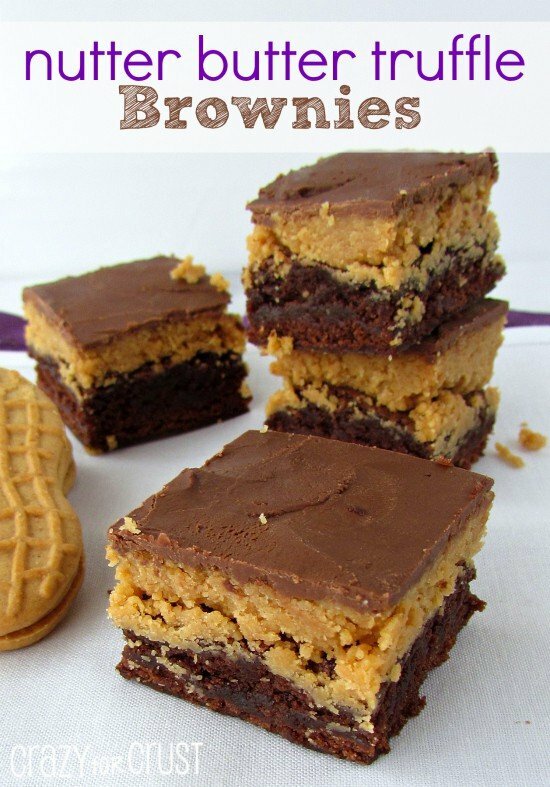 Best brownies EVER! And fudgy can be spelled however you want it as long as it looks like this 🙂 Pinned! These look amazing, Dorothy. How creative to put the Oreo cookies in the middle! These look pretty darn fantastic. I am recently obsessed with Oreos. I think I need one or two of these in my life. Or 6! 🙂 Thanks Emily! I like my brownies rare, as in so gooey, they’re barely cooked. Of course, those are for the nights when you and the fam are going to eat them hot straight out of the pan while watching junk TV. But fudgy is definitely my game, and these look awesome. I’m still so sad that I couldn’t participate in OBC. I hope there will be a next time. 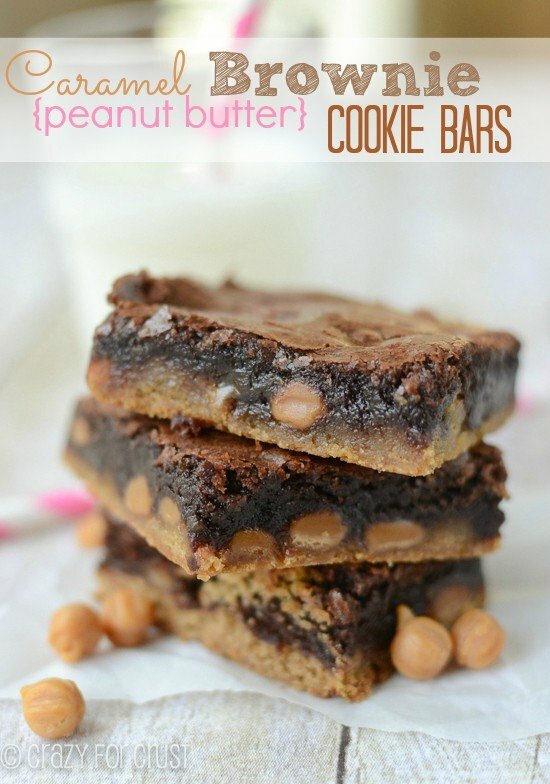 These look ooey, gooey and delicious! Thanks for OBC – you guys did an awesome job picking out topics and hosts. I’m still not finished reading through everything, but so far lots of good info. Thanks Jenn! I’m glad you enjoyed it! And does anyone like cakey brownies? I really don’t think so from what I can tell. Dry and airy vs. dense and rich and like eating a slab of fudge. Ummm…no comparison. And yes to baking Oreos into them. I’m a fan as often as possible! 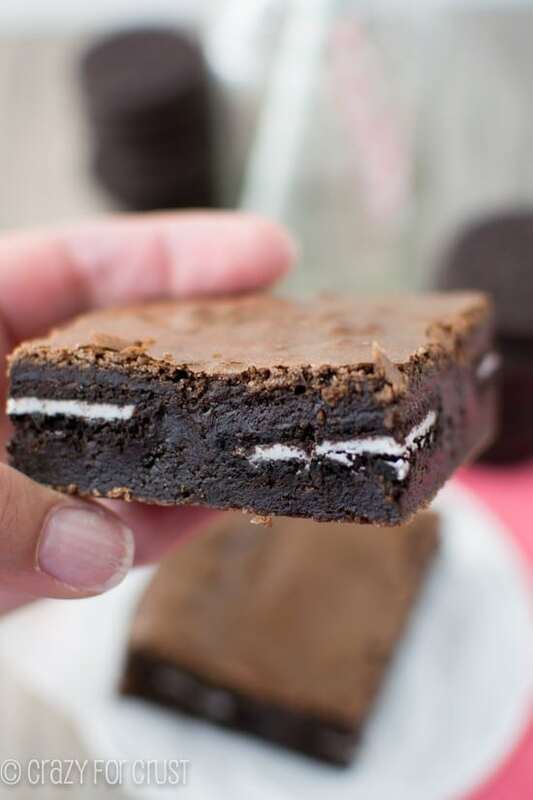 Spell check hates me and the word “fudgy” – thats okay, who is it to judge me when I get fudgy brownies? These look right up my alley and I love love love that you used reduced fat Oreos because I totally laughed out loud when I read that. 🙂 I almost always use dark cocoa powder, but one time, my dad thought I had burnt the entire pan, the brownies were so dark … I’ve used half and half (regular cocoa and dark) since then;) I wish I could have some right now, they look like they would win my chocoholic heart over in a second! They are so chocolatey and good! I’ll have to try mixing them, this is my first time using the dark chocolate!